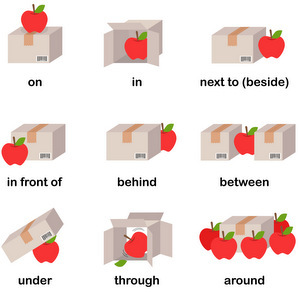 Prepositions of place indicate the location of someone or something in relation to another someone or something. Ton sac est derrière la chaise. Your bag is behind the chair. Qu’est-ce qui est sous la table ? What’s under the table? 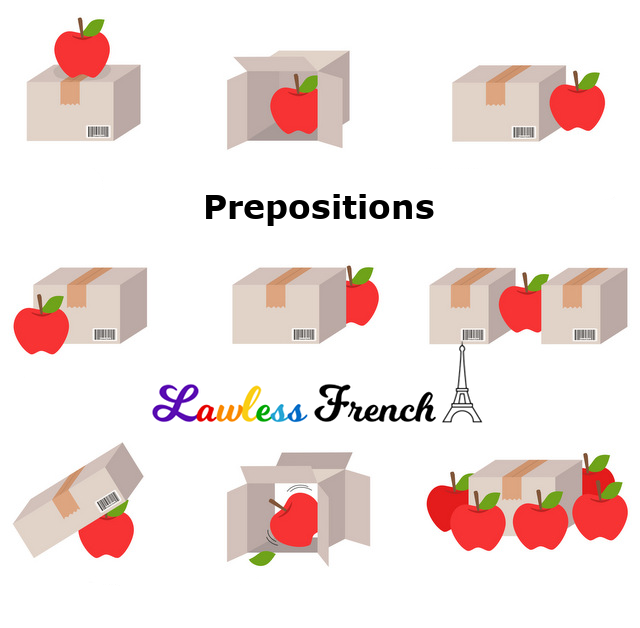 Note that some of these have other meanings/uses besides indicating a location – click the links for detailed lessons. PwLF quiz: Où est Charlie ?